It’s the month of love! Valentine’s Day is here and it’s time to spread some love. As we know the love between a parent and a baby is unconditional, any parents would do anything to provide their baby with the caring and love they deserve. This Valentine’s Day as a parent, let us express more of our love and care to our littles ones. 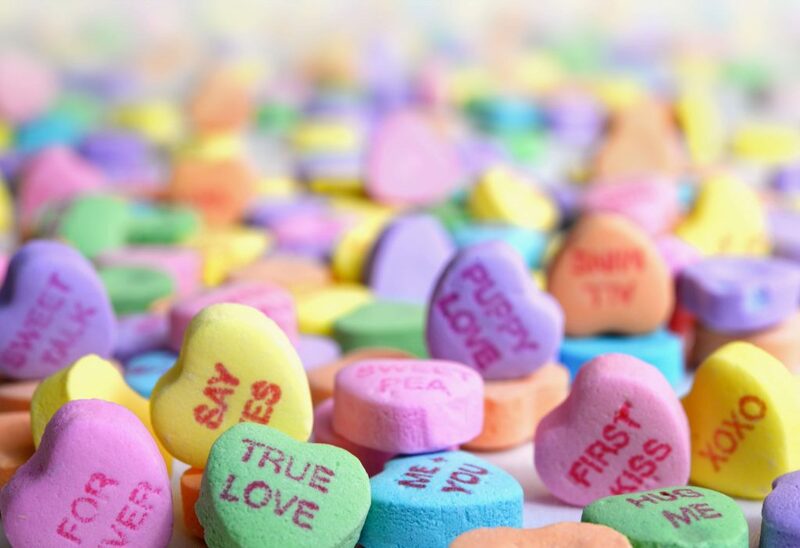 BabyOrganix has the perfect Valentine gift for every parent that wished and hoped nothing but the best for their babies. As we celebrate love and gratitude, let us not forget to take care of our baby’s health and delicate skin. It is some of the little things we can do to show our love with them. We introduce the BabyOrganix Gifts of Love Promotion Set, perfect to protect and soothe your skin. Every 14th day of February, all the lovely couples in any form of love from all over the globe will be celebrating VALENTINE’S DAY! Some would choose to go shopping, have a romantic dinner, out of town and plan some special activities and surprises but most importantly – prepare a gift for love one. BabyOrganix also prepared the Gifts of Love Promotion Set for the upcoming Valentine’s. It doesn’t matter if you’re men or women, all should take care of our skin! 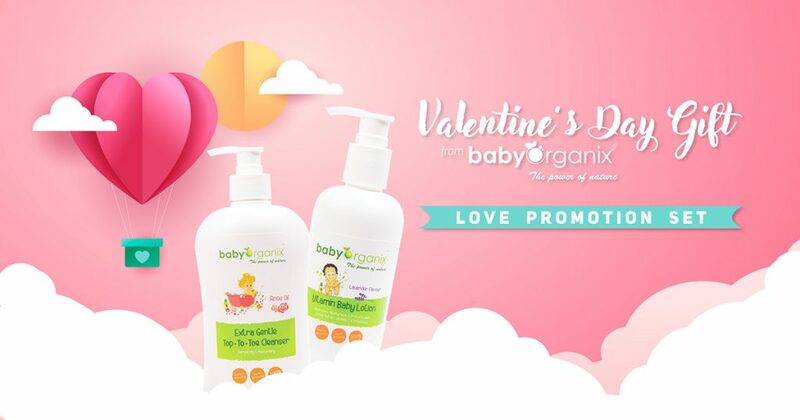 With such a low price, BabyOrganix Gifts of Love Promotion Set together with your special someone, you can have s smooth and soft skin that no one can resist. You can get the Gifts of Love for only RM69.90 (Original price: RM86.90)! Promotion starts from the 7th to the 19th of February! Ensure your loved one’s skin is healthy, so is the entire individual even healthier! Giving flowers and chocolates on Valentine’s Day is traditional, but at the end of the day flowers wither while chocolates can give you diabetes and toothache, it can be sweet yes but what about the day after? Pieces of jewelry are also an option but spending too much is not reasonable when you’re on a budget. With BabyOrganix Gift of Love Promotion Set, it can last for at least a week and the benefit of it can last for a lifetime. It is useful and beneficial to everyone. Visit BabyOrganix and get your own Gifts of Love at a very affordable price! Give your beloved the best and unique gift they can have this Valentine’s Day. Let them feel the love and care they deserve on that special day.